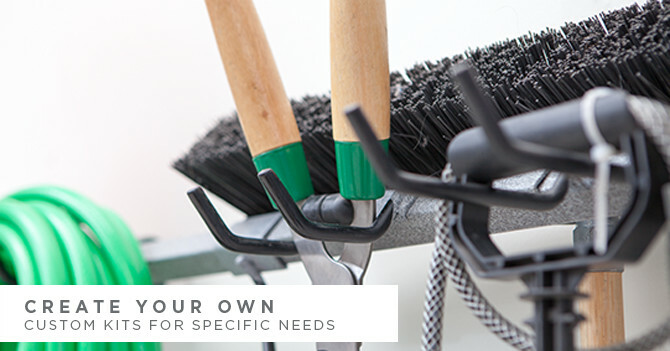 The most durable broom and mop holder on the market, the Mop & Broom Rack will organize the clutter that comes with cleaning. 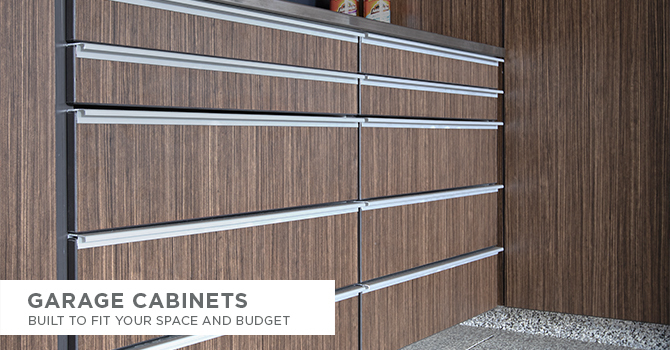 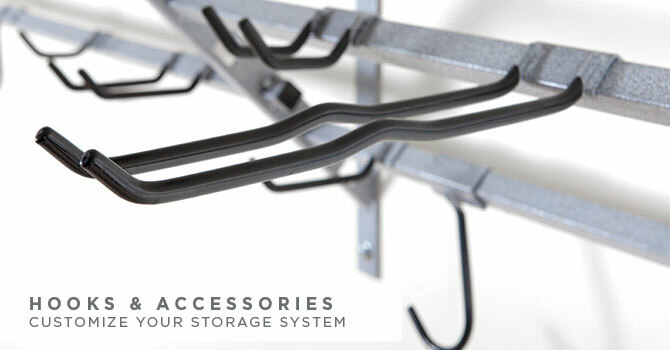 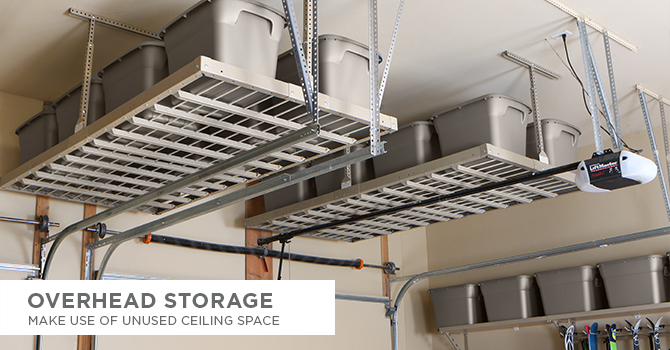 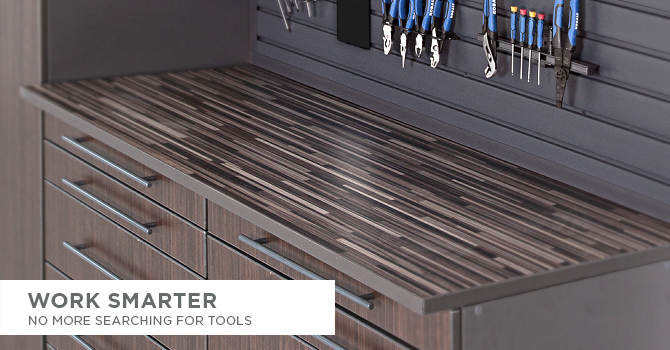 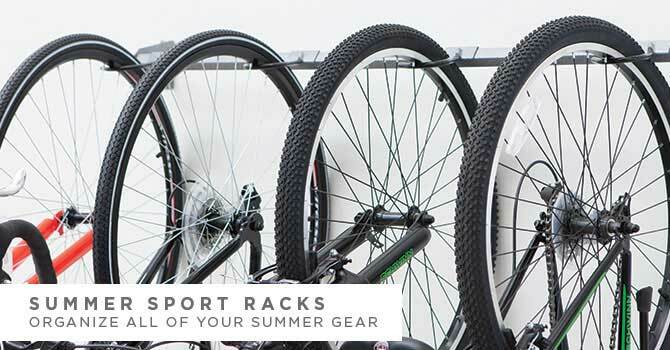 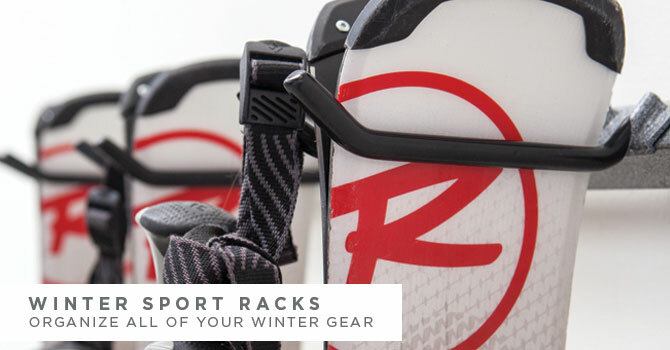 The Mop & Broom Storage Rack by Monkey Bar Storage provides a simple yet effective combination of Monkey Bar hooks to maximize storage potential. 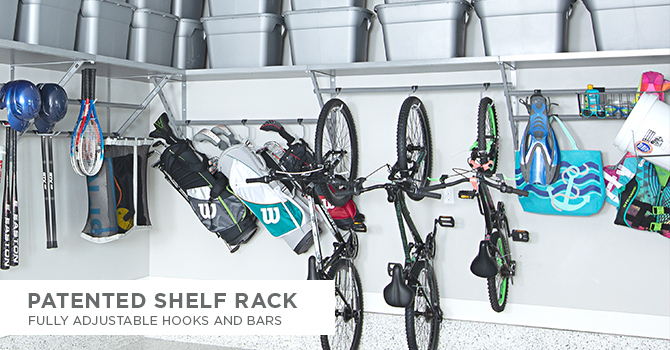 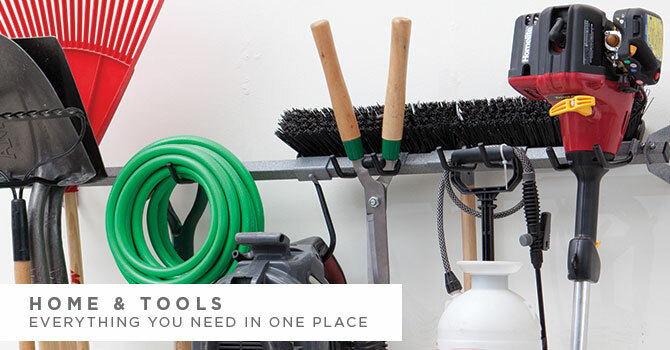 With 5 different styles of hooks, this rack is nearly limitless, Organize all the ironic clutter of cleaning and take back your cleaner, happier, more organized life today!